Ron and Maggie Tear Photography: Two of a kind. 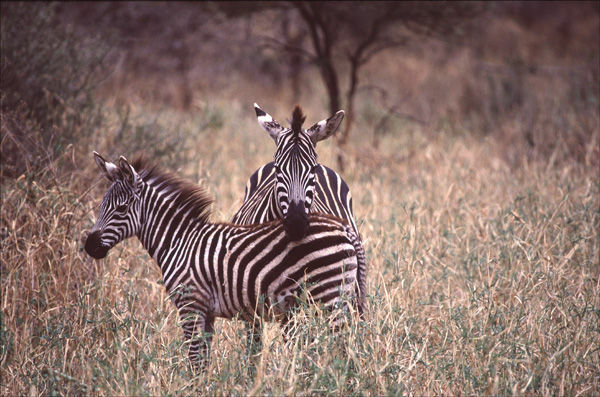 Tarangire was full of Zebra at my time of visit. They migrate South into the park because of it's permanent water source. This image is the first of many, zebra's are so photogenic.